Our three tier package system has just been reduced to two: Junior and Ninja. To create our Ninja Package we took our Basic Package and added many more services. Ninja is ideal for those that want to work "on" their business and not "in". Subscribing to Ninja allows you to focus primarily “on” your business and get away from site-related everyday tasks. With Ninja you can multiply your revenue and level up your business. The Ninja Package features 5 new services with the backups scheduled weekly, instead of monthly, giving you an extra layer of protection if you need to restore your site. This is our new package, for half of the Ninja price! 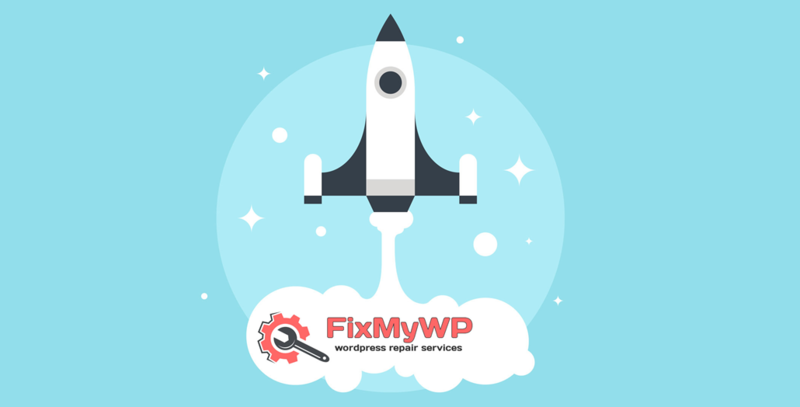 Its useful for people just starting blogging or working online and in need of an affordable service that will help them have a website that always works. Junior users can concentrate on building content on their site and their online and offline marketing strategy. 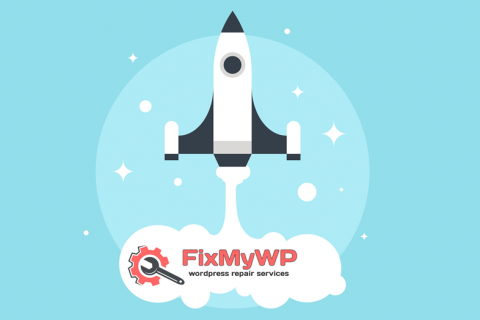 Many new bloggers have such a hard time dealing with their WordPress site that they lose interest and give up, more than half of them could keep going and succeed if only they didn't have to deal with tech issues of their website. Let us help you maintain your site and grow your brand.